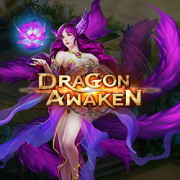 Which quest is the fourth quest in Dragon Awaken? How do I level up my fashion? Lying about being free AGAIN?